The National Aeronautics and Space Administration (NASA) announced that it will make announcement about its first mission to fly directly into the sun on Saturday, 27th May, 2017. University of Chicago, in William Eckhardt Research Center Auditorium. The event will also be aired live on NASA Television and the agency’s website. The mission titled Solar Probe Plus, is scheduled to launch in the summer of 2018. "Placed in orbit within four million miles of the sun’s surface, and facing heat and radiation unlike any spacecraft in history, the spacecraft will explore the sun’s outer atmosphere and make critical observations that will answer decades-old questions about the physics of how stars work. 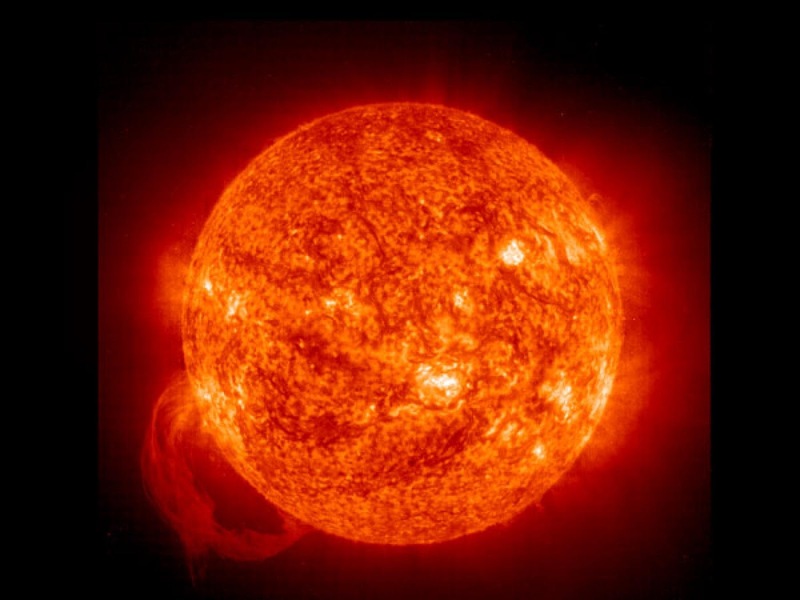 The resulting data will improve forecasts of major space weather events that impact life on Earth, as well as satellites and astronauts in space".